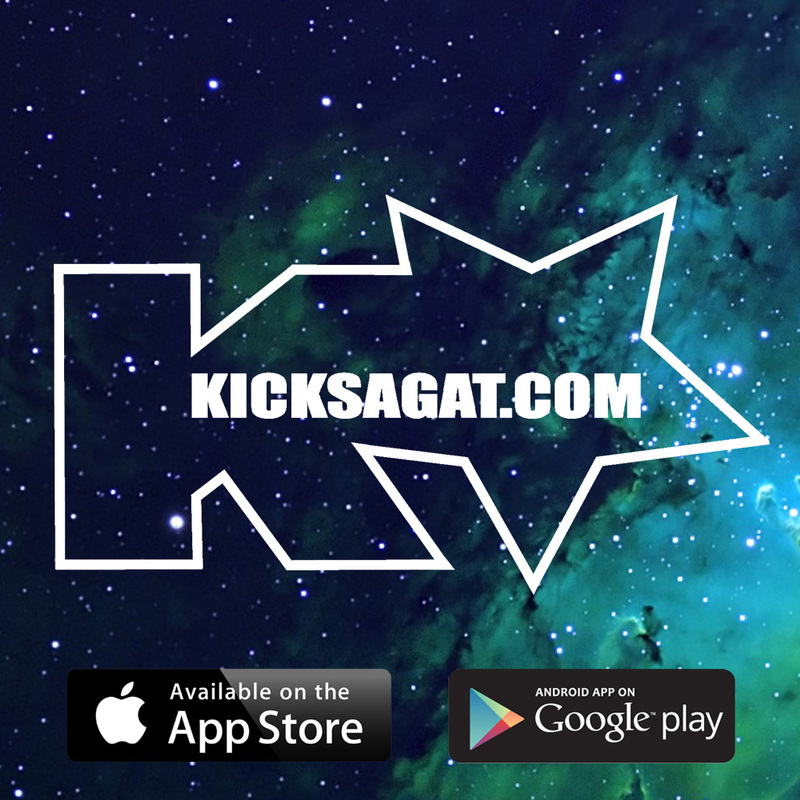 It’s here, the Kick Sagat app. iTunes Store here. Google Play here. The app includes an e-shop, KickBoys community , worldwide stocklists and fanwall.